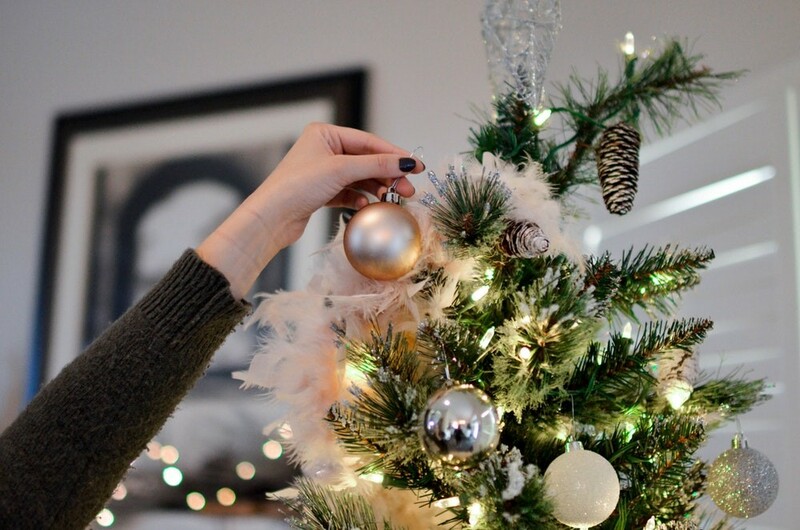 Even though Thanksgiving is around the corner, many people may start to decorate their home for the holidays beforehand. Whether you are a proactive decorator or a procrastinator, there are a few options to make your home a winter wonderland while also fitting in a quick workout that requires no equipment. My family and I enjoy the Fitmas Tree Challenge every year as a fun way to be active and to decorate together. This challenge can be modified to how you decorate your house (colors, themes, etc.) in addition to the type of exercise you prefer. Below is the type of exercises you can do for each decoration, as well as a video link to demonstrate the exercise.